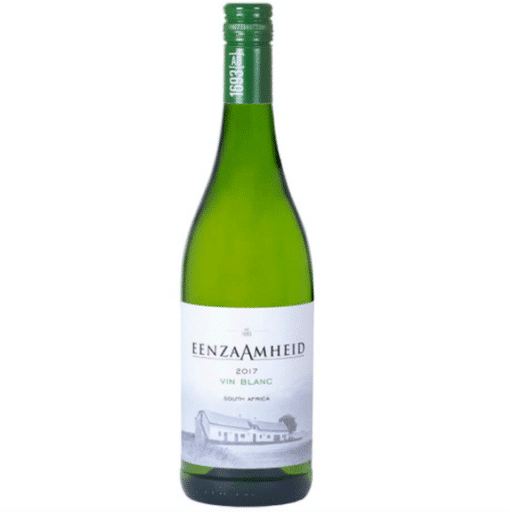 Eenzaamheid Vin Blanc 2017 - Publik Wine. 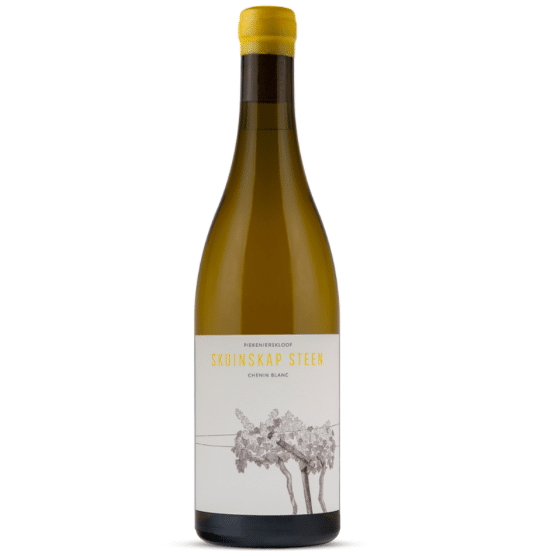 A smashingly good value white blend made of of a mix of dry-land farmed Agter-Paarl grapes (chenin, with clairette, semillon and viognier), this is the easy-drinking white you want to keep in your fridge at all times. Fruity and fresh!